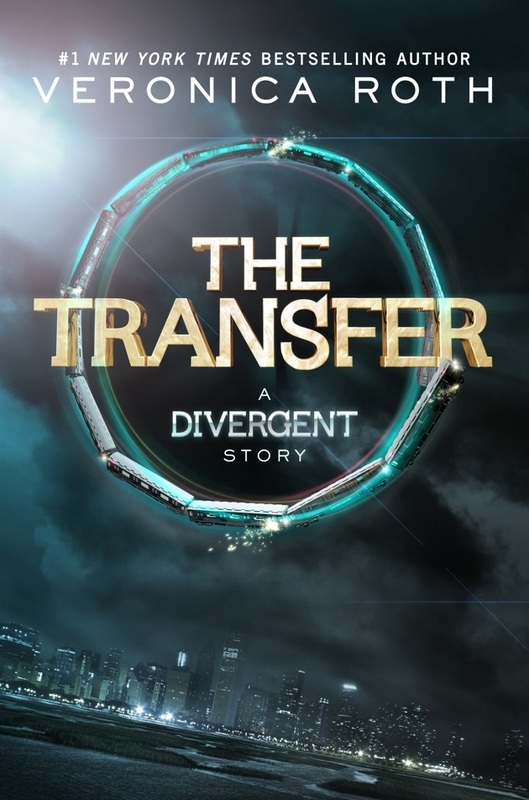 Picture this... You are sitting in the school cafeteria nervously awaiting your turn to take the Divergent Aptitude Test. The rules say that you cannot prepare for the test, so you have no idea what to expect. Your palms are sweating and you can't stop shaking. You want to talk to the other Abnegation kids at your table, but you're not allowed to. The time is ticking by very, very slowly. This aptitude test could determine the rest of your life. You look around at the kids from the other factions. They don't seem to be bothered by the upcoming aptitude test at all. There is a lot of laughter coming from the Dauntless table. They are playing cards and shouting, having a great time. You wish you could be that calm. You look over at the Erudite table. Even though you hate that faction for spreading lies about your own, you envy their endless chattering over books and newspapers in constant pursuit of knowledge. You wish you could read or go online to pass the time. The Amity group also seems to be having a lot of fun. They're playing a game where they're singing a rhyming song and slapping hands. The Candor boys appear to be the most upset. They're arguing while making wide gestures with their hands, but they're still smiling. You sit quietly with the other Abnegation members and wait. Your brother, Caleb, gets to go first. When he comes back 10 minutes later, his fingers are shaking and he is plaster-pale. Any remaining confidence you had is now gone. You really want to ask him about the test, but you have to hold back, plus you know that he will not tell. Finally, your name is called. Most of the test administrators are Abnegation, but since the rules dictate that the administrator can't be from your faction, there is one from Erudite and one from Dauntless. The stranger from Dauntless smiles at you and gestures her hand toward room 6. 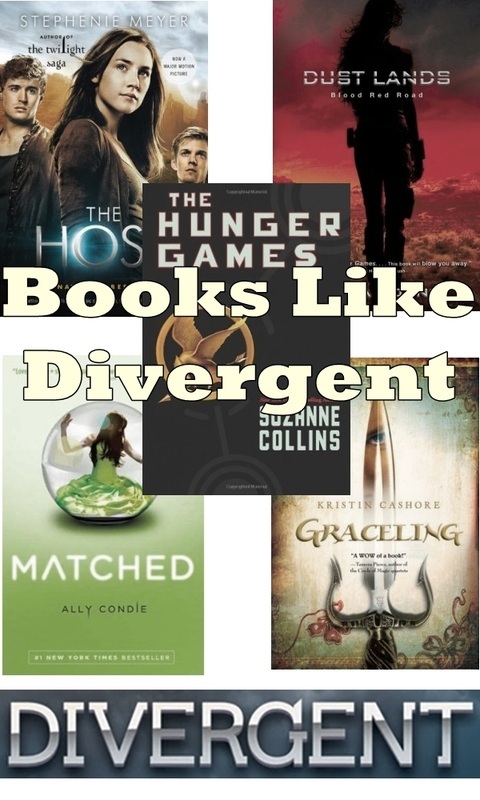 Are you brave enough to take the Divergent Aptitude Test online? If so, follow the links in the section below. 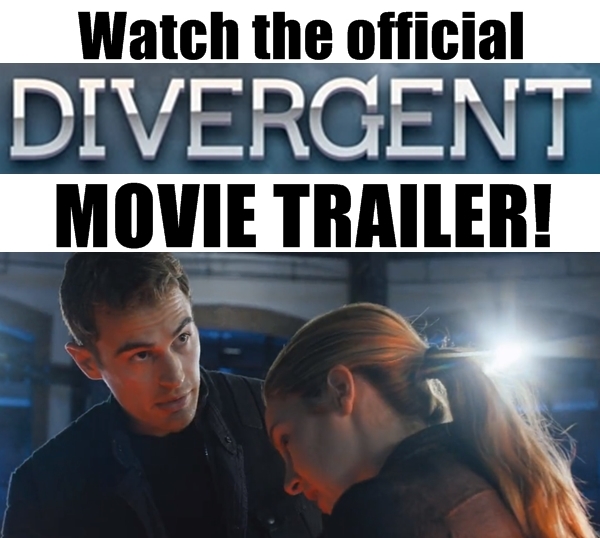 Take the Divergent Aptitude Test online by clicking the photo above. Are you ready to take the Divergent Aptitude Test online and find out if you're Abnegation, Amity, Candor, Dauntless or Erudite? 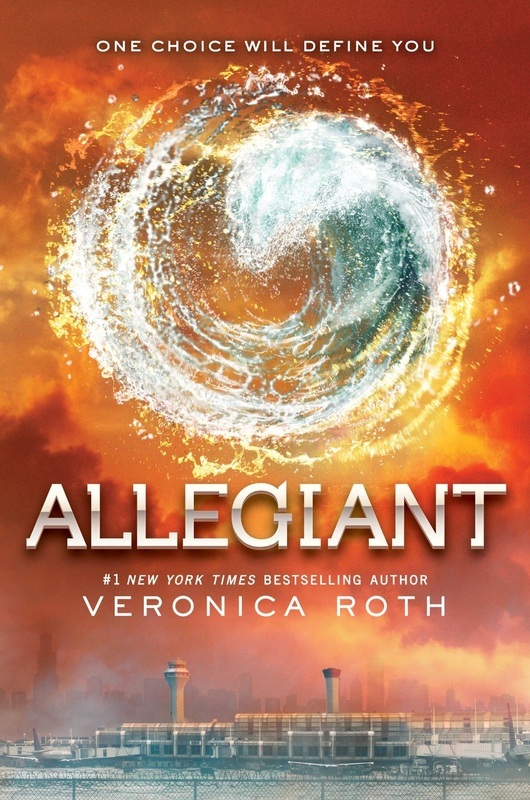 The photo to the right will take you to the Divergent Faction website's official Aptitude Test online where we ask you questions to determine your responses. Each response is on a scale that may increase points for certain factions and could also decrease points for another. The important thing is to go with your heart and choose what you would actually do in real life. This Divergent Aptitude Test online is mainly to help you get to know yourself better. In the end, your results don't actually matter, because the choice is yours on what faction to join.